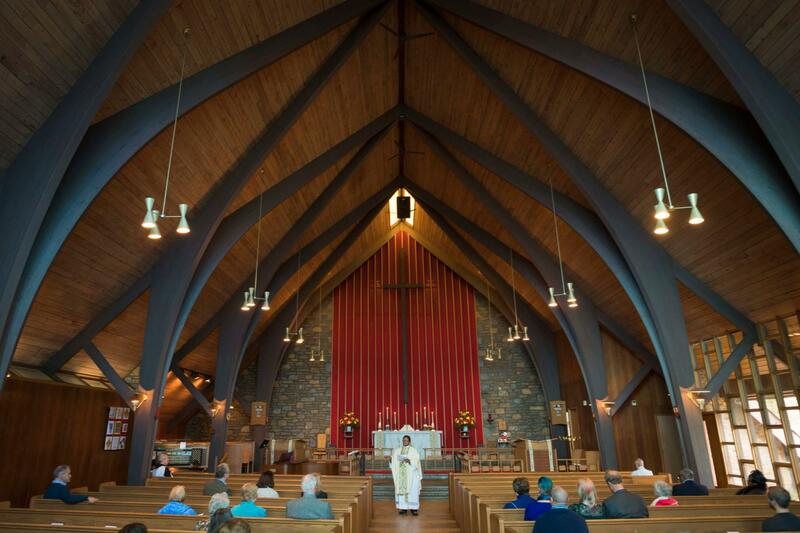 The Episcopal Church in Delaware is comprised of the entire State of Delaware (New Castle, Kent, and Sussex Counties). 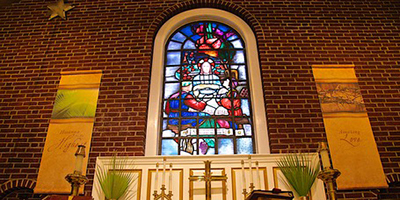 It is one of the oldest dioceses in the country, established in 1785 following the first convention of the Protestant Episcopal Church in the United States in 1784. Parishes in Delaware date to the late 1600s. Some of those early congregations continue, active, and vibrant as ever, having adapted over the centuries in response to the needs of their communities. Delaware is a small state, with 950,000 residents. We have rolling hills and beautiful beaches. We are close to major metropolitan areas, yet much of our state has a small town feel. People know each other here. 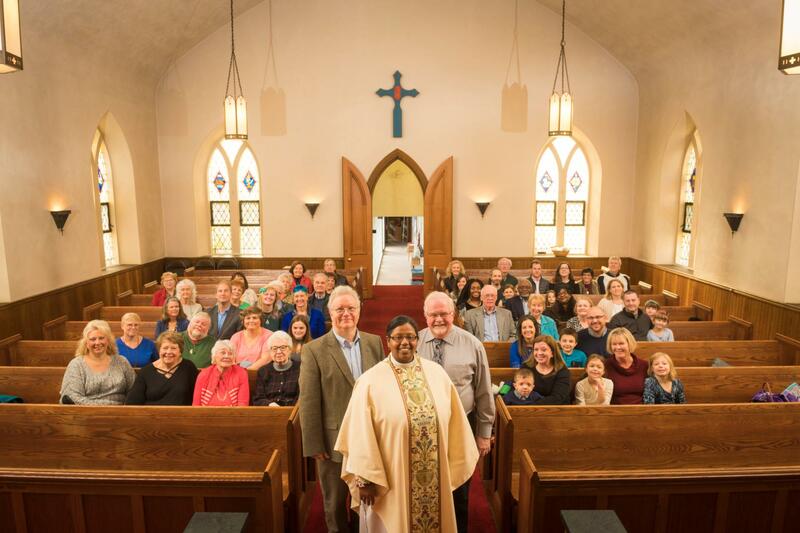 There are approximately 9,550 Episcopalians in the Diocese of Delaware. We are a relatively stable diocese of 34 parishes. Our congregations range in size from a close-knit handful to almost 400 on a Sunday morning. If you are interested in becoming a Daughter, or would just like more information, please contact The Diocesan Assembly of Delaware. We would love you to explore the possibility of a Chapter at your parish!